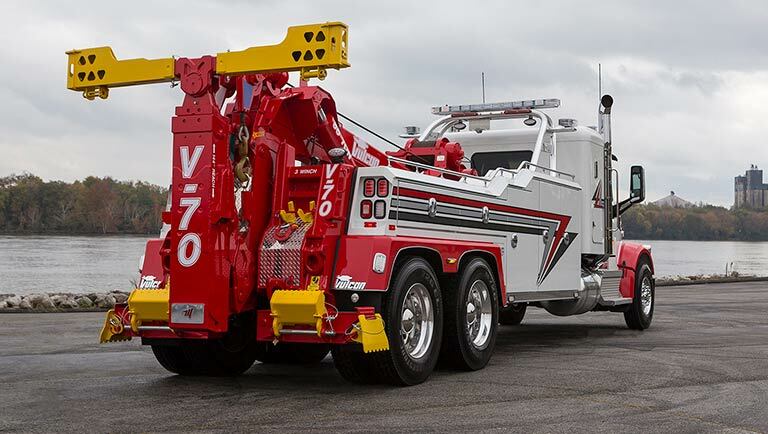 For the right mix of power, performance and value, Vulcan's V-70 is the intelligent choice for heavy duty integrated towing and recovery equipment. Vital components are fabricated from high yield steel to minimize weight to allow for more legal payload while maximizing strength and durability. The Vulcan 810 Intruder has been specifically designed to fill the needs of private impounders and professional repossessors. 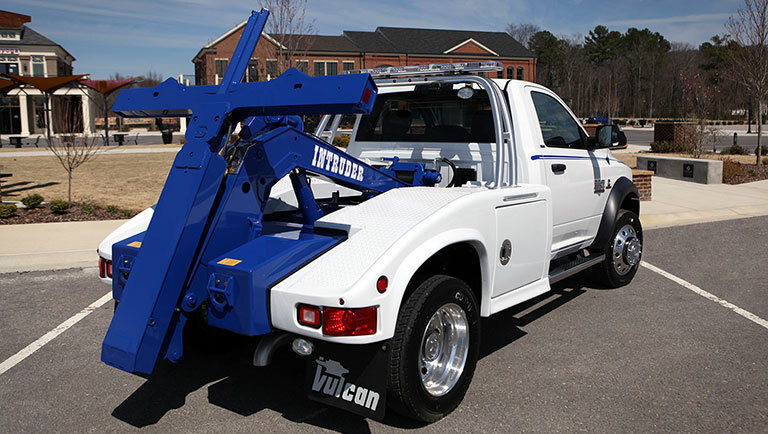 The low-profile boom and low mount planetary winch provides a sleek appearance and superior visibility. 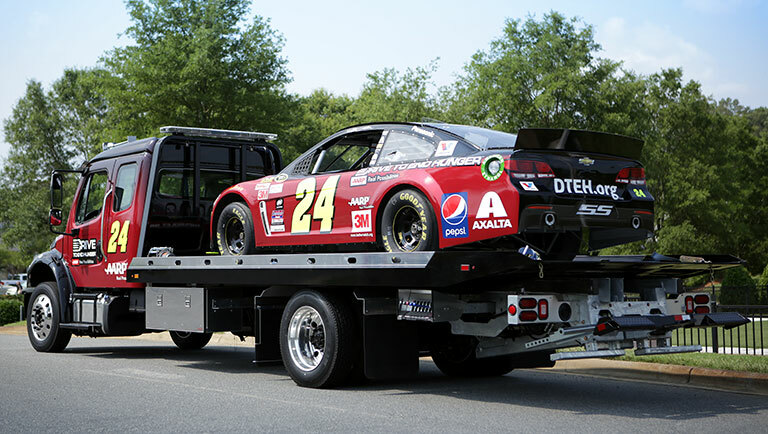 Century brings a whole new dimension to transport with the 12 Series LCG™ (Low Center of Gravity) carrier. The patented design lowers the deck height 5” – 6” over conventional carriers. The lower height allows for the transport of taller loads, such as forklifts or man-lifts, that may be over-height on a conventional carrier and also provides better stability during transport. Whether rescuing a stranded motorist, impounding a vehicle that is illegally parked in front of a fire hydrant, or removing a parked vehicle blocking a handicap parking space, towers provide services that help so many people. 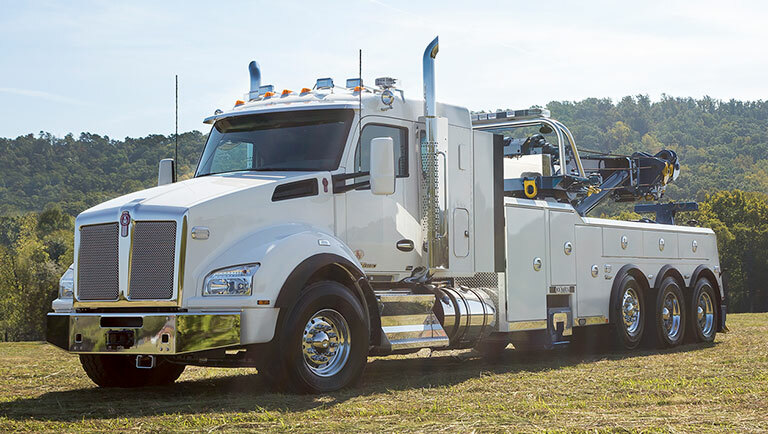 We Tow shines a light on the many helpful services provided by the towing industry to the communities in which they serve.